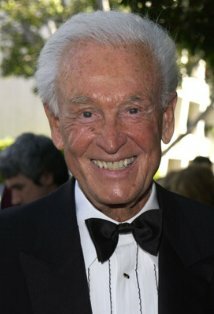 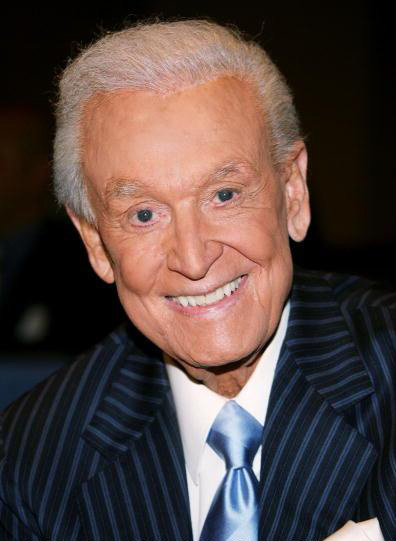 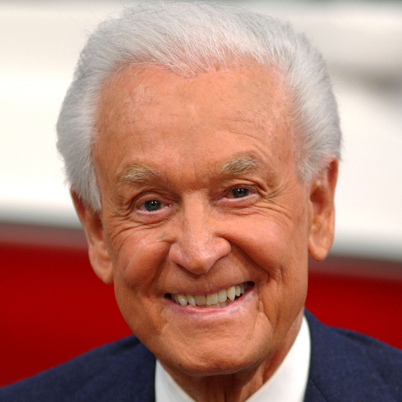 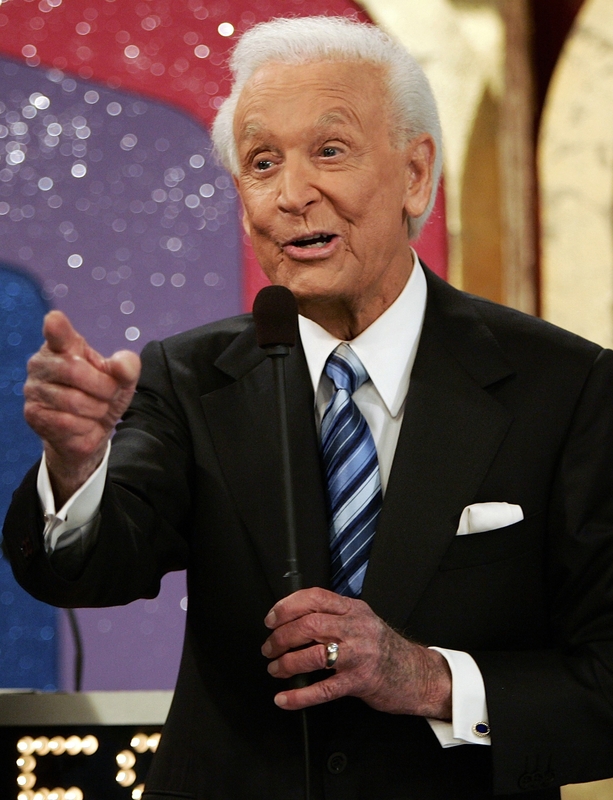 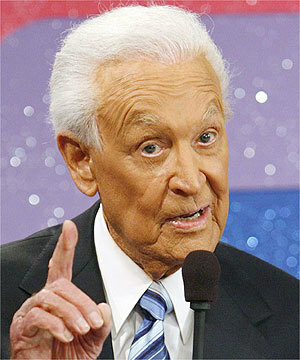 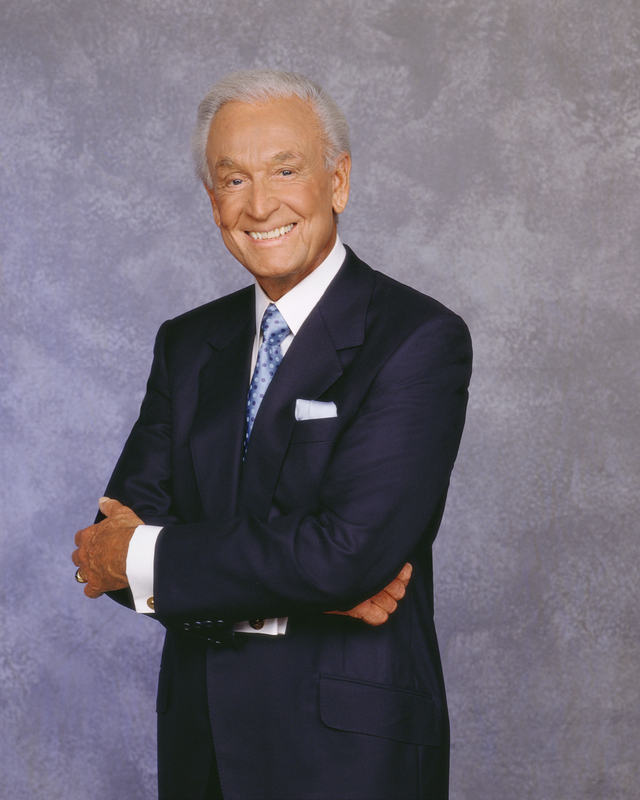 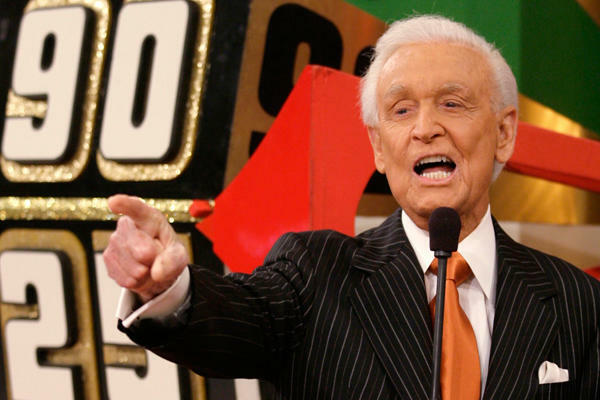 Bob Barker profile - Famous people photo catalog. 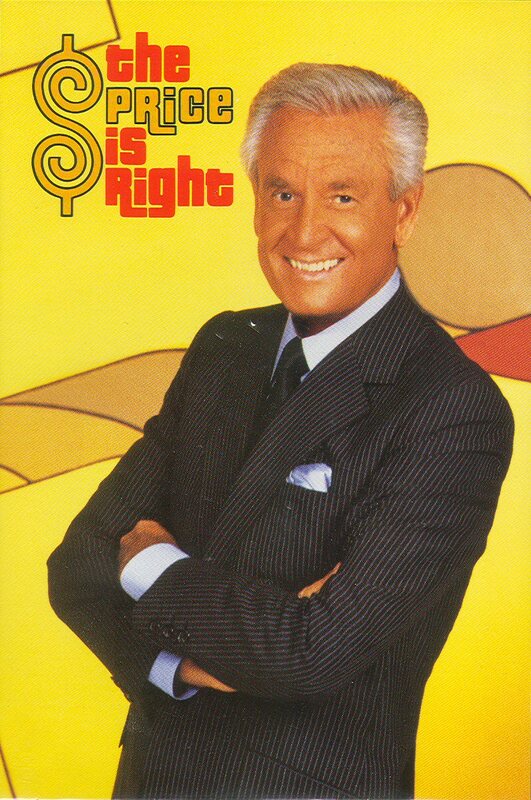 Awards 22 wins & 25 nominations. 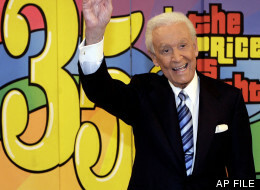 Last was: 007 - A Celebration of Bob Barker's 50 Years in Television.